As a hotel manager, it’s essential to have a response plan, in case guests find bed bugs in their rooms. Rather than hold yourself responsible, figure out what your staff members can do immediately to help resolve the problem. Fast action will show your venue’s dedication to guest service and satisfaction. 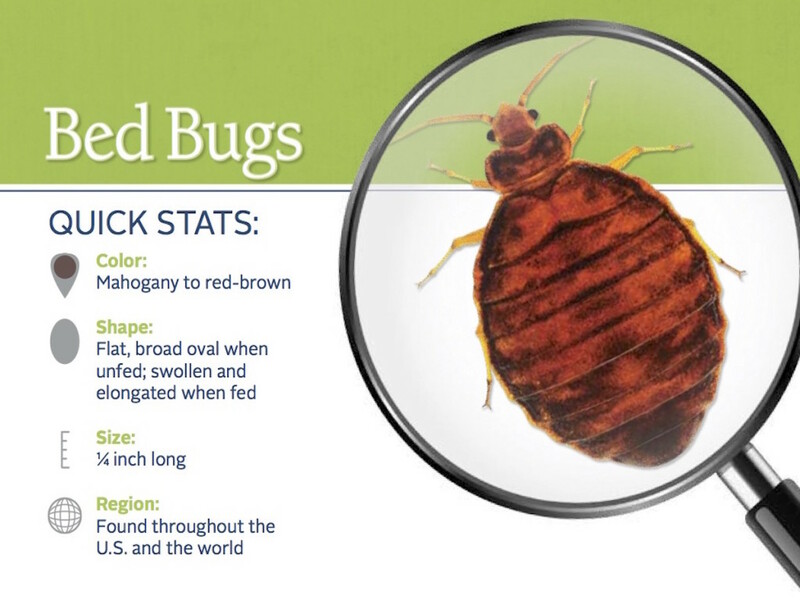 Our licenced technicians can set up a monthly program to suit the needs of your hotel by doing monthly bed bug inspections on blocks of 6-10 rooms a visit as a precautionary preventative measure against a major infestation to insure the quality and safety of hotel quests.